The Powerware 3105 UPS offers basic protection for PC-based applications that fits under the desk or can be mounted on the wall. 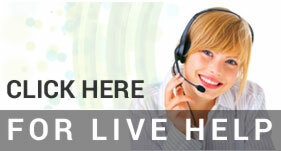 It includes both surge only and ups protected circuits along with fax/data line protection. Discontinued Powerware 9130 Rackmount ups models. Originally available in 700-3000 VA capacities in a 2U rack enclosure. Most of the 9130 rackmount series is still current - just the global rackmount models have been discontinued. The Powerware 5110 offers basic protection for PC's, network nodes, point-of-sale systems, and computer peripheral devices. Available from 500 - 1500 VA. 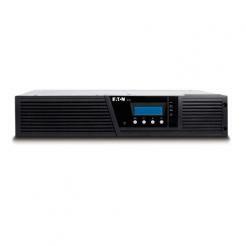 The Powerware 5115 line-interactive UPS provides automatic voltage regulation, SNMP capability, and pure sine wave power output. Available in 500-1400 VA capacities. Ideal for workgroup file servers and other small computer and network applications. The Powerware 5115 Rackmount UPS is a high-density power quality and backup power protection solution ideal for servers, storage systems, network equipment and other critical devices. Available from 500VA to 1500VA. The Powerware 5125 Tower UPS provides line-interactive backup power and scalable runtimes for servers, storage systems and network equipment. The Powerware 5125 is one of the most flexible UPS systems in the 1-3 kVA power range.